At American Sale, we have a great selection of outdoor models from brands Hot Spring and Artesian. 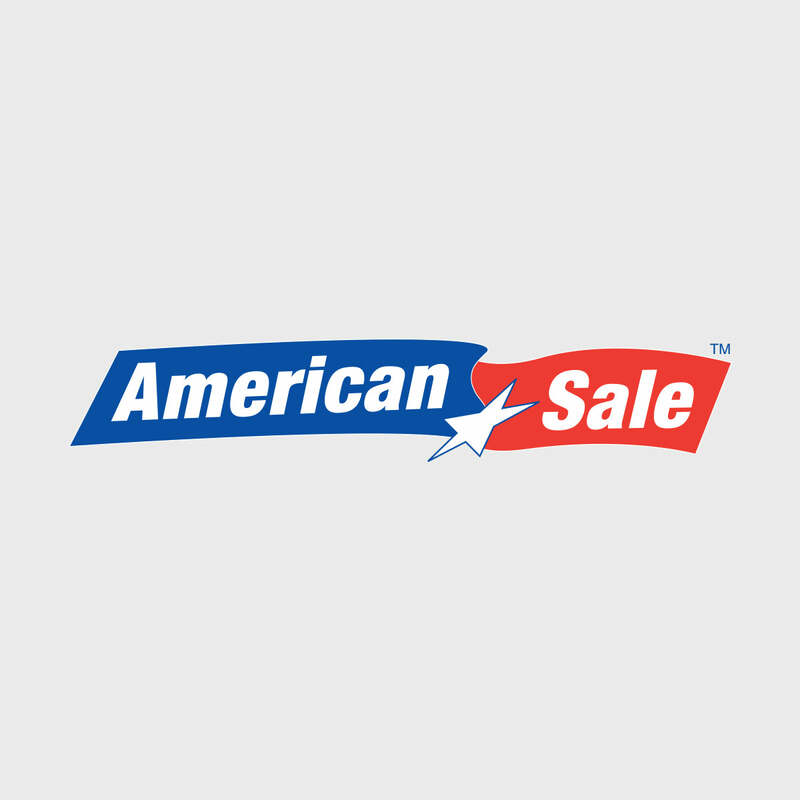 Visit us at American Sale to see out our in-store display of hot tubs. Talk to our friendly and resourceful sales team to find out more about hot tub prices, upcoming hot tub clearance sales, and more! The Dove Canyon model from our Hot Springs spa collection has a 475 gallon water capacity and features a total of 67 hydrotherapy jets. Its 91" x 91" x 38"H design can comfortably accommodate up to 6 people and also features a 24 hour circulation pump.